BossTek President Laura Stiverson explained that the company’s expansion into other aspects of industrial air quality has come as a result of repeated inquiries from businesses with unmet needs for solutions to common issues. 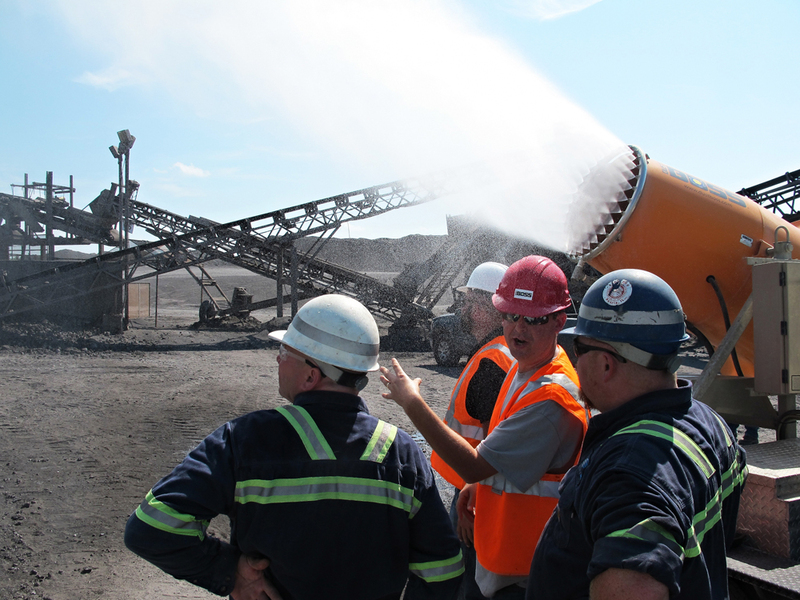 “Over time, we began to realize that we were not simply a supplier of dust suppression equipment, but rather a solutions provider with the expertise to address a much wider range of applications,” she said. “These new segments of our business are growing far beyond our initial expectations, and our updated company name more accurately reflects the firm’s commitment to the expanding needs of our customers. The BossTek team helps customers address even the toughest dust and odor problems. 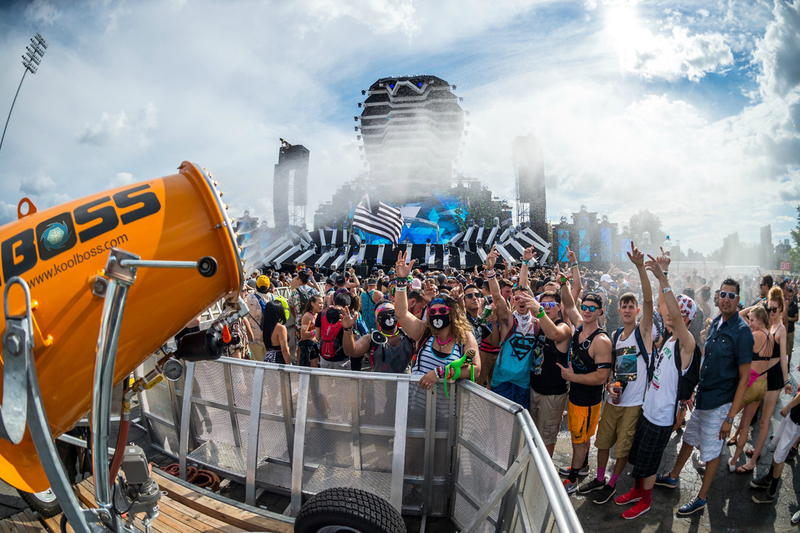 A need for effective large-scale crowd cooling was the driver behind the KoolBoss product line. 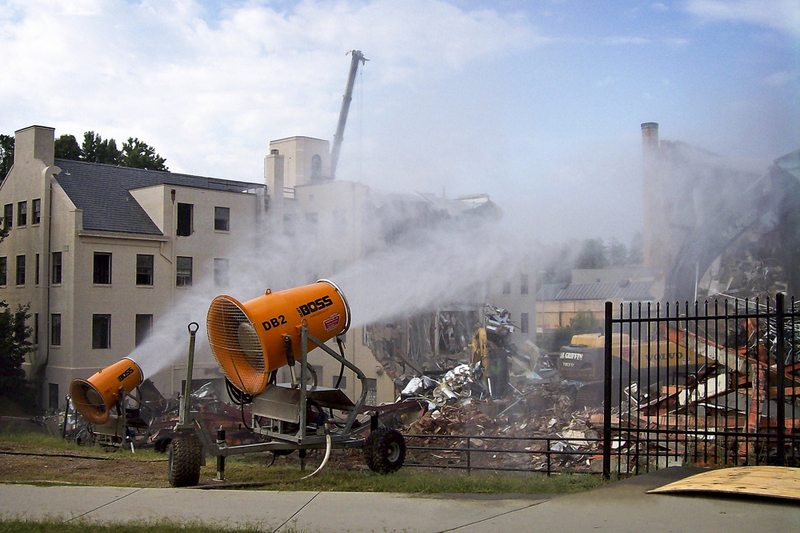 American owned and operated, and proudly headquartered in the Midwest, the company maintains an extensive domestic rental fleet of industrial-strength misting cannons of all sizes for dust and odor suppression, as well as crowd cooling. The firm also customizes equipment for sale both in North America and internationally. 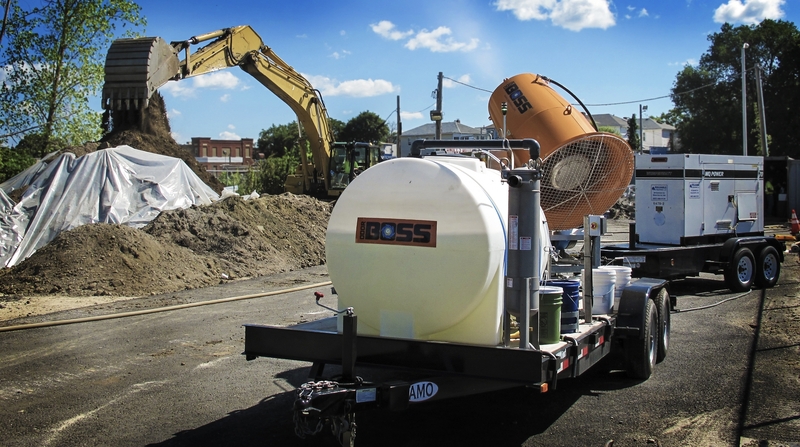 Serving numerous industries including landfills, demolition, bulk materials handling, recycling, ports and large event cooling, DustBoss has become the industry’s most recognized name in dust suppression, with OdorBoss and KoolBoss quickly following suit. 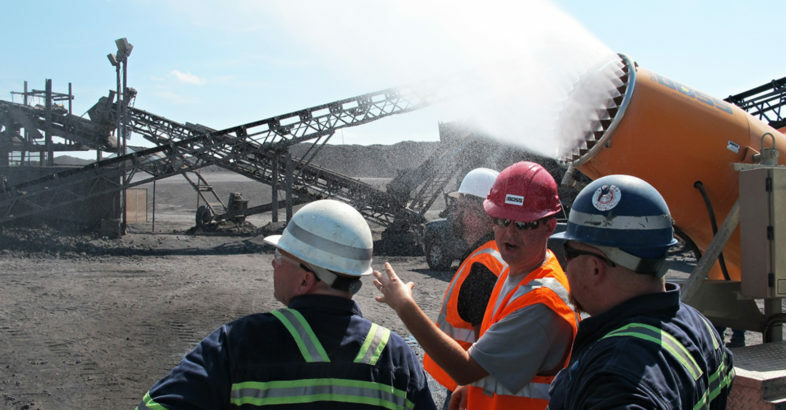 DustBoss equipment has been a global leader in dust suppression for more than a decade. The new name expresses the future of the company as an industry leader that — with every new innovation — sets the standard by which competitors are judged. OdorBoss technology helps mitigate unwanted odors with its environmentally safe topical and airborne treatment agents. BossTek is a global leader in solutions for dust suppression, odor control and crowd cooling, serving a wide range of applications. The company’s high-quality, industrial strength equipment carries a no-excuses guarantee of customer satisfaction, backed by a 3-year / 3,000 hour warranty. Please note: You find earlier information by searching for DCT Dust Control Technology on this Portal, now BossTek.